All of us have known colleagues, friends or romantic partners who seem unable to let us finish a sentence. How do you handle them effectively? Here are some simple strategies. This type of preview may stop the interrupter before he or she starts. If the interruptions continue, speak to the person in private. Give the interrupter the benefit of the doubt; they may not realise their tendency to interrupt. Talk to the person about what you’ve observed, and for how long, and explain how it affects you (and others, if appropriate). This straight talk, when framed constructively, is likely to produce a behavioural change. 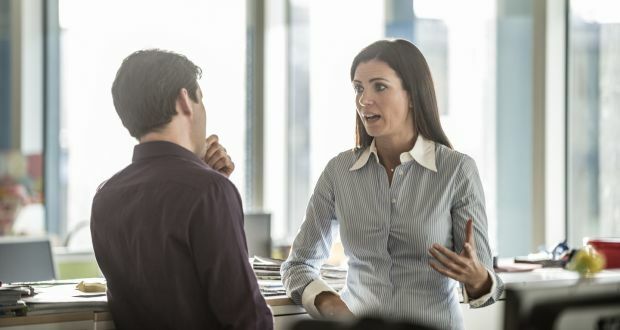 If you’d prefer to avoid embarrassing the interrupter, you can address the whole group without pointing fingers. Ask the group to reflect on whether you are communicating effectively together and what could be improved. This strategy would allow every member, including you, to raise their awareness of challenges facing the group, a first important step in addressing problems like this one.